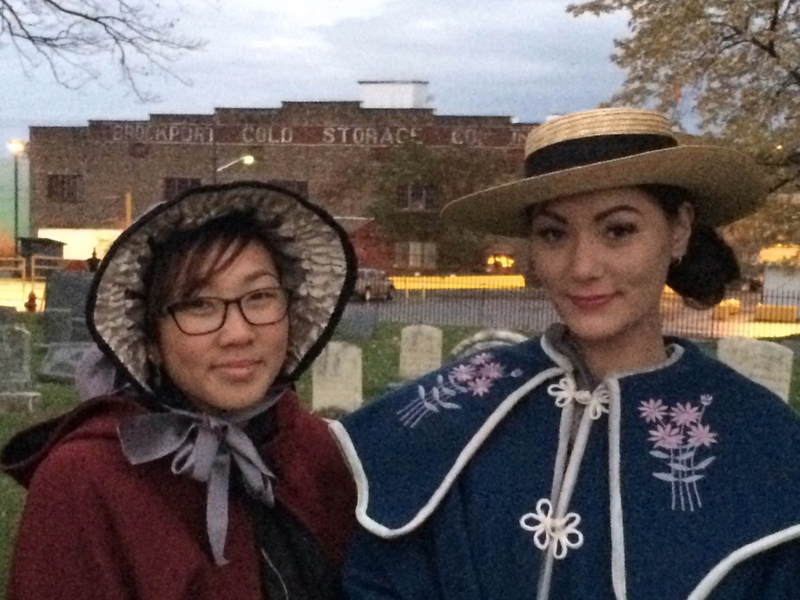 On October 29, 2015, two museum internship students from the College at Brockport, Emily Fleming and Katie Nguyen, gave a Halloween tour of the High Street Cemetery informing the community of select individuals who were laid to rest there and their importance to Brockport, NY. Fannie Barrier Williams, Mary J. Holmes, William Henry Seymour and Hiel Brockway are a few among others that were focused on during the tour. 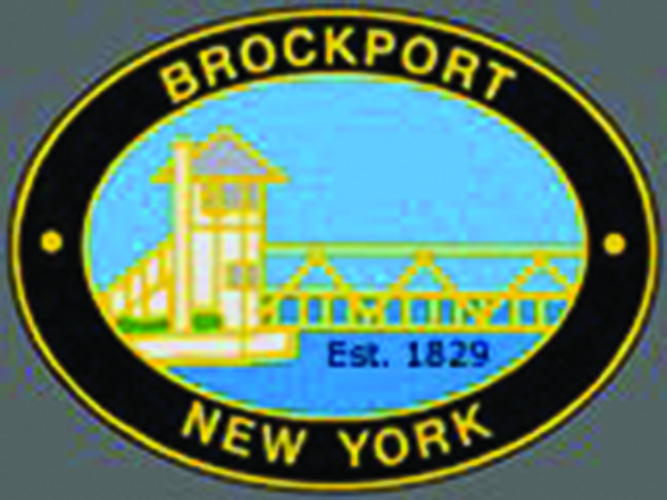 The two spent the prior months researching and learning of Brockport’s past within the Emily L. Knapp Museum, using its collection as guidance. 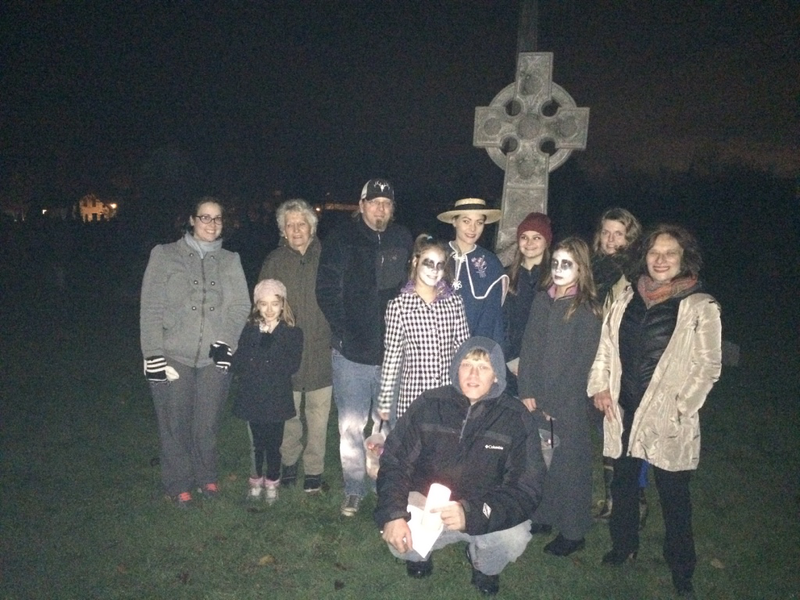 Although the weather was cold and eerie, perfect for the Halloween setting, the event was deemed a success with nearly 50 visitors in attendance. 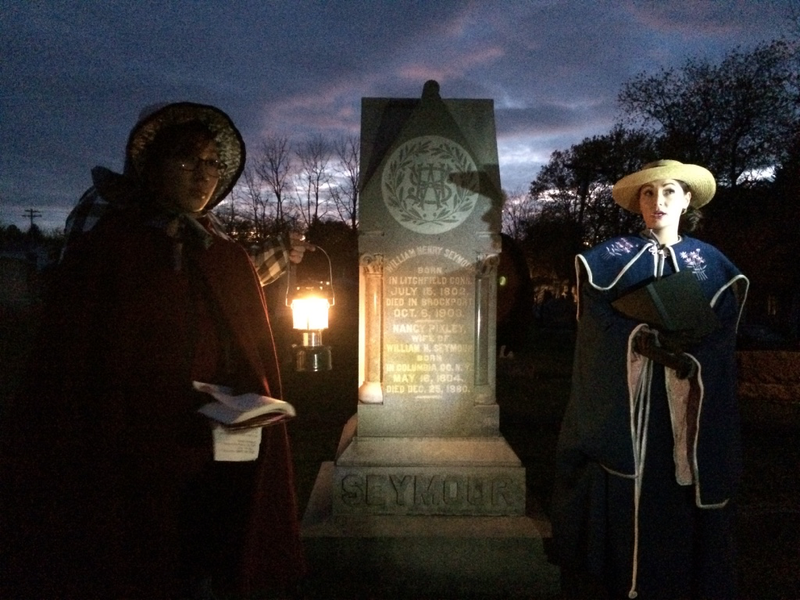 Following the tour, candy was passed out and verbal gratuities were expressed to those who attended and to the Emily L. Knapp Museum and its volunteers for their help throughout the research process and planning of the event.